MY-CRU, or the Mobile Youth Crisis Response Unit, is a project that aims to intercede in the early stages of a child's mental behavioral emergency. Kera Hood, hospital manager of Psychiatric Services, says before MY-CRU a child experiencing psychiatric or behavioral issues would be directed or brought to the Emergency department and often hospitalized until a safe discharge plan could be formed. "But that does little to teach life skills or help build relationships that allow for future success in heading off these types of events," she says. Bob Lieberman, CEO of Kairos, a residential treatment program for youths with mental health issues, helped create the program. He was among the community partners called together by Bay Area Hospital CEO Paul Janke more than a year ago to look into a looming crisis in the local community. Between 2011 and 2014, numbers showed a sharp increase in child psychology consultations and admissions at Bay Area Hospital. "We sat around the room and kind of bemoaned our fate," Lieberman says, "but we also had some ideas." The room was full of doctors and other community partners, like Coos Health and Wellness and Child Welfare, in addition to Lieberman and his Kairos group. That meeting led to the creation of MY-CRU, which was one of the projects to receive funding from the foundation in May. Modeled after several similar programs in Oregon, it hit the streets in July; in August it showed six cases managed successfully through different degrees of intervention. "This is an incredibly innovative and exciting new approach to helping youth in crisis," says Hood. "Now a group of trained staff are often able to meet the patient and families in a familiar and less threatening place. MY-CRU not only is able to diffuse a crisis in the moment but can also help put in place the kind of support structure needed to help prevent similar events from occurring down the road. We're hoping this new approach will be less traumatizing and more therapeutic. So far the stats are showing a great deal of promise." 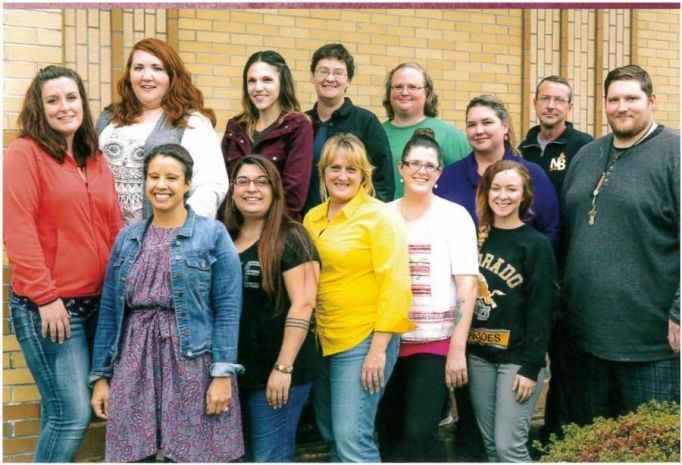 MY-CRU is dispatched by the Oregon Department of Human Services, the Coos County Crisis Line, Coos Bay and North Bend Police, and Emergency Medical Services – after the situation is screened by professional on-call staff. The unit involves a qualified mental health professional, a qualified mental health associate, and a family/peer support specialist. "It's been a great, great community collaboration," Lieberman adds, noting that they also received funding from Western Oregon Advanced Health, "and we are very pleased to have had the opportunity to participate."